Coco is a very loving, cuddly and in your face dog. 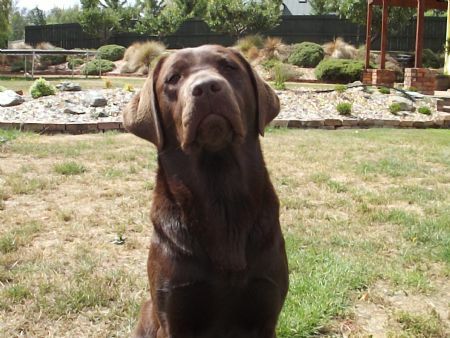 Her father won best labrador at the NZ National Dog Show in 2012. She has been slow to mature, but has good conformation.